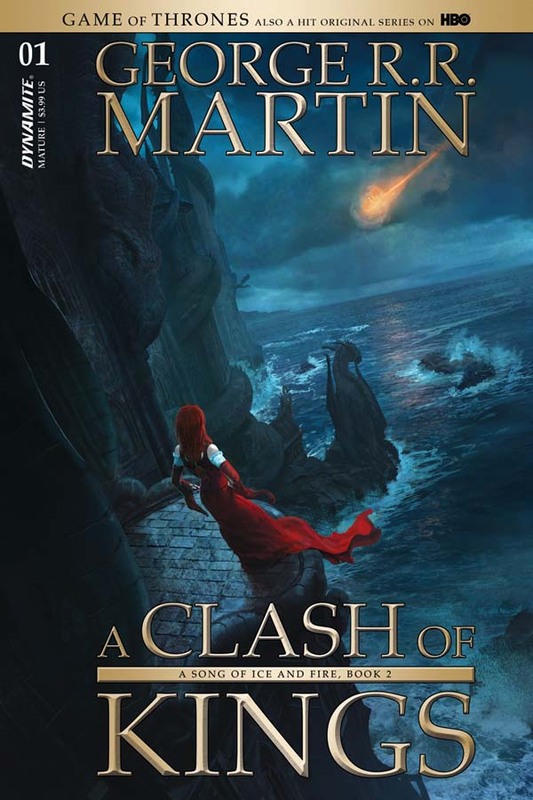 Cover Blitz: Clash of Kings #1 from Dynamite! 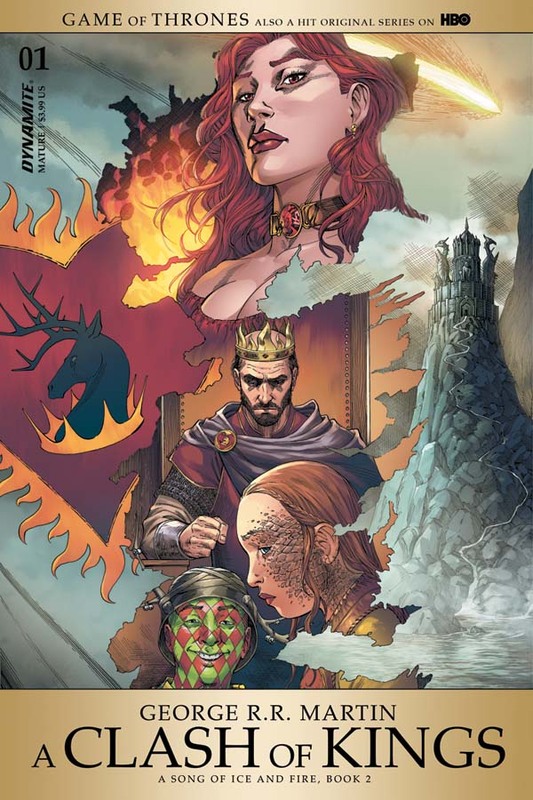 Dynamite Entertainment has been bringing the beloved series of fantasy novels by George R. R. Martin to monthly comic books since 2011. 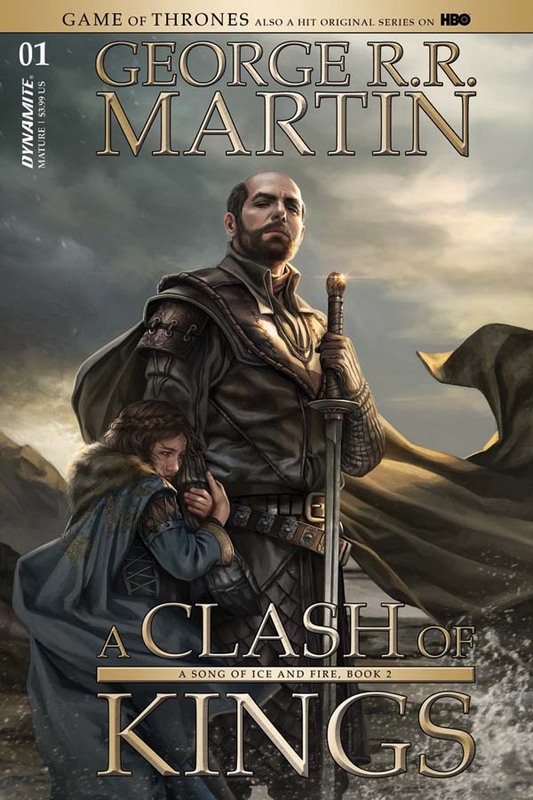 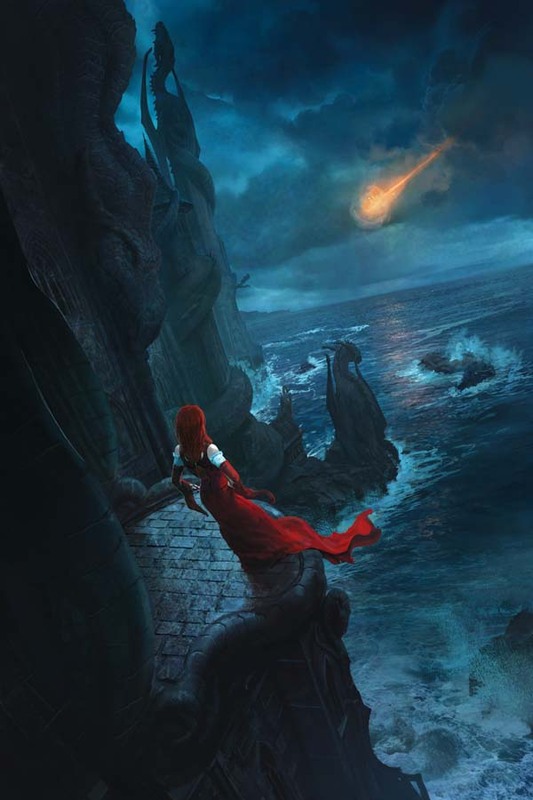 Now, the continuation of A Game of Thrones returns after nearly two years with Dynamite’s release of A Clash of Kings! 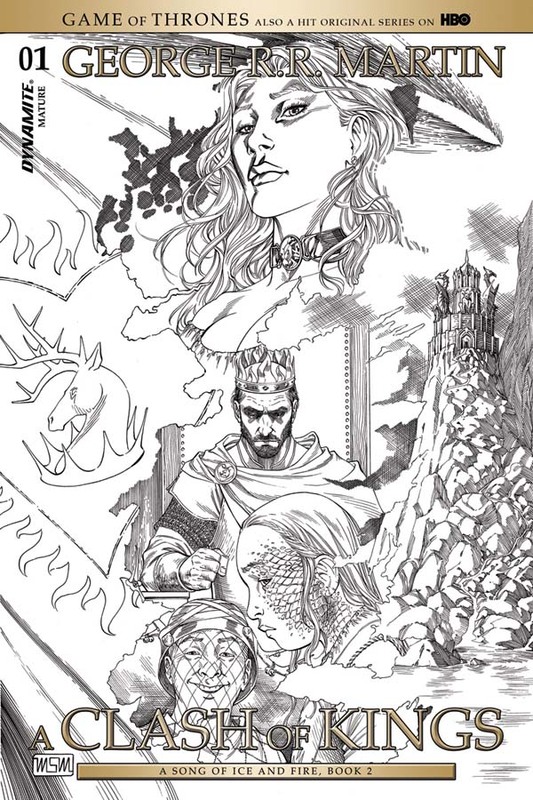 Landry Q. Walker (Batman: The Brave and the Bold) and Mel Rubi (Red Sonja, X-Men) are working in conjunction with George R.R. 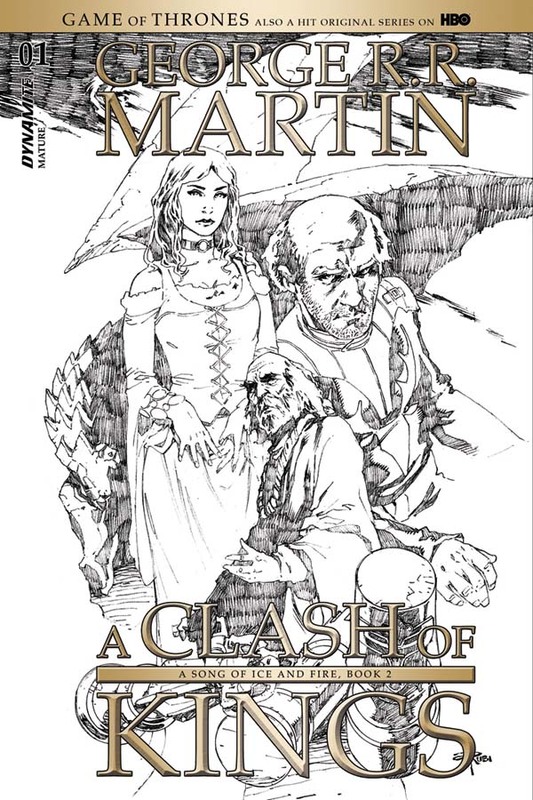 Martin’s creative team to adapt one of the author’s most beloved novels. 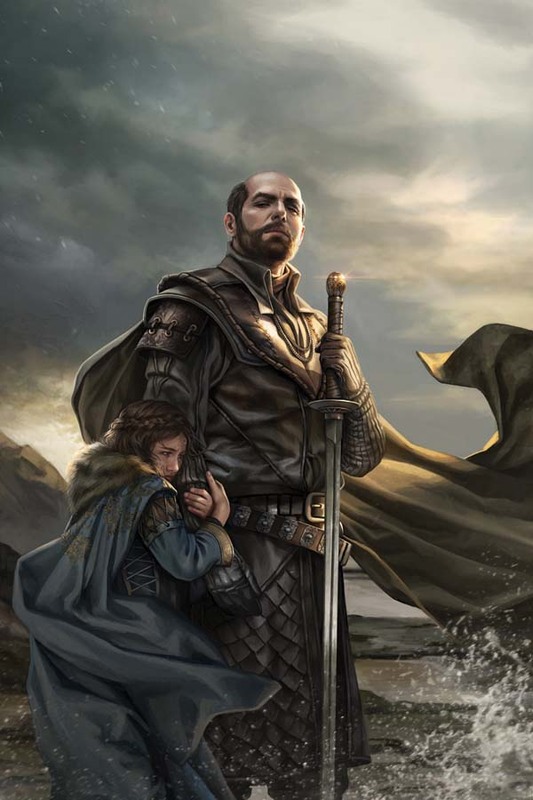 George R.R. 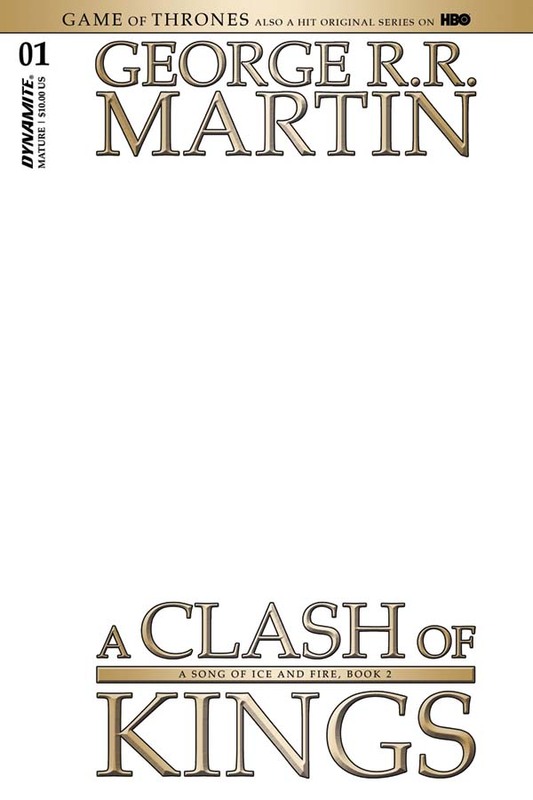 Martin’s A Clash of Kings #1 will be solicited in Diamond Comic Distributors’ April 2017 Previews catalog, the premier source of merchandise for the comic book specialty market, and slated for release in June. 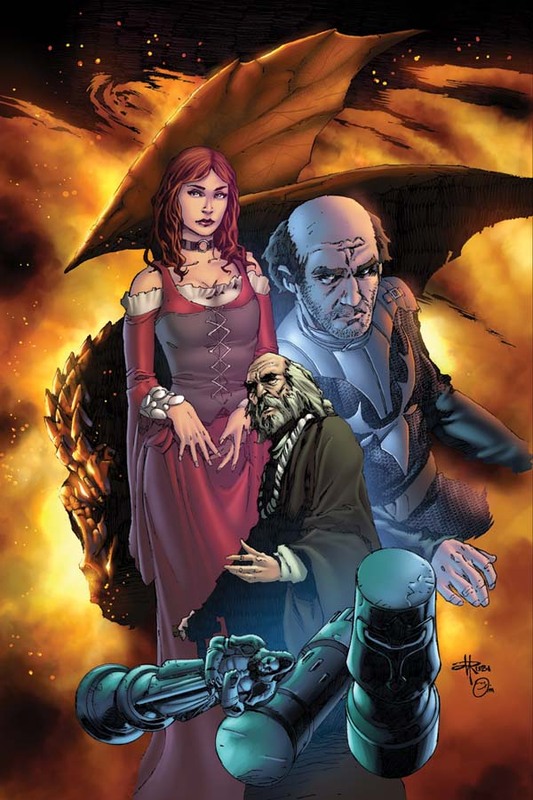 Comic book fans are encouraged to reserve copies with their local comic book retailers. A Clash of Kings will also be available for individual customer purchase through digital platforms courtesy of Comixology, Dynamite Digital, iVerse, and Dark Horse Digital.